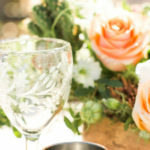 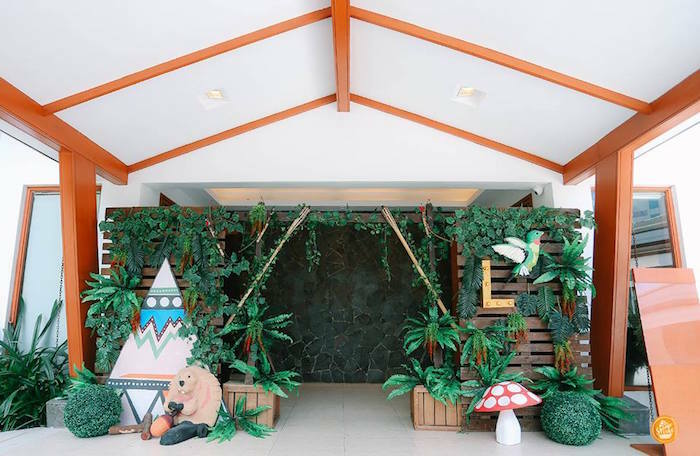 Traipsing for wild party ideas? 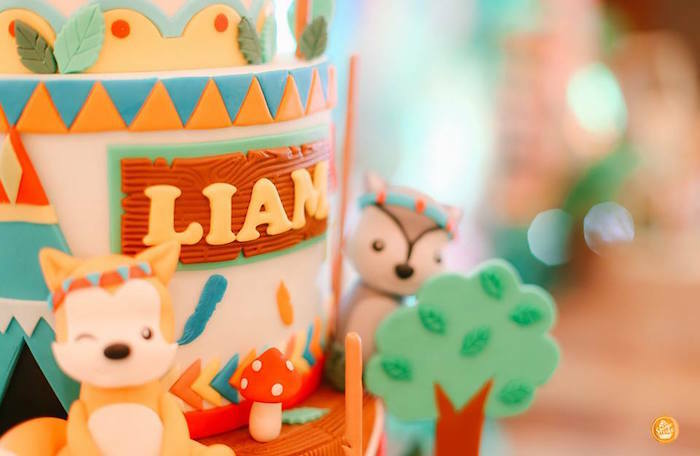 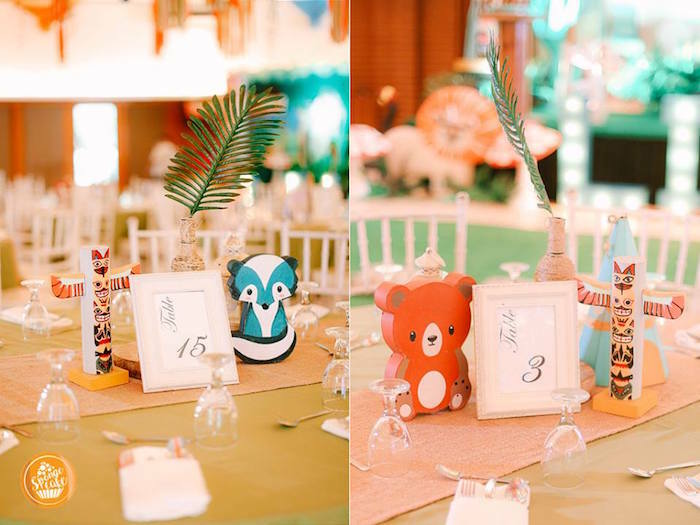 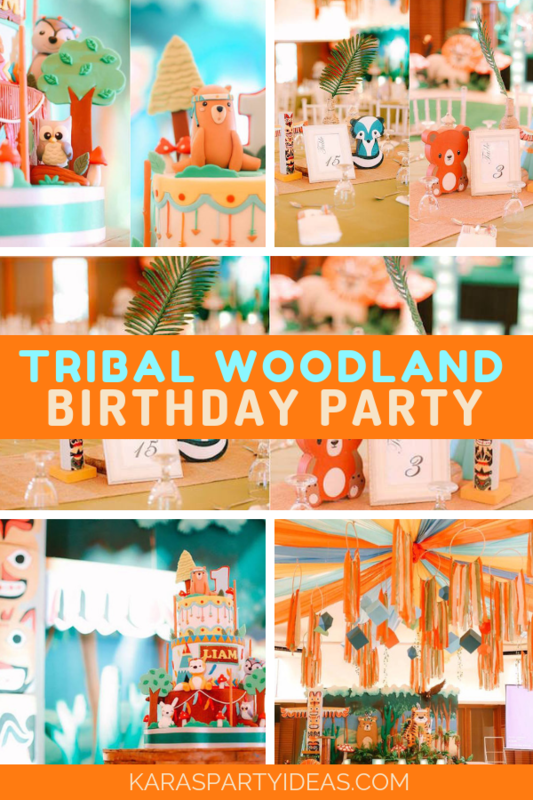 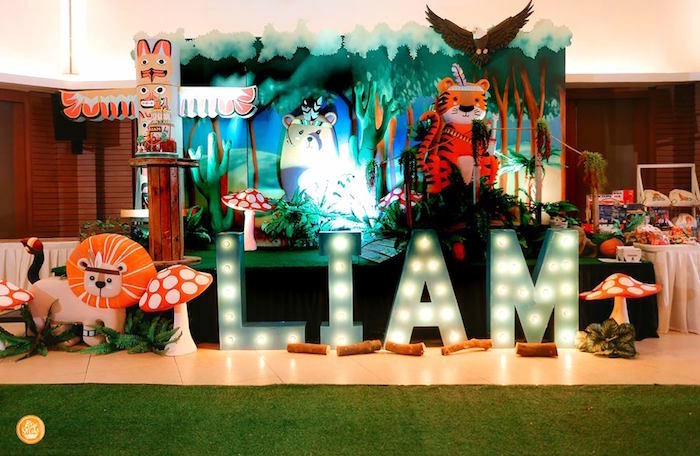 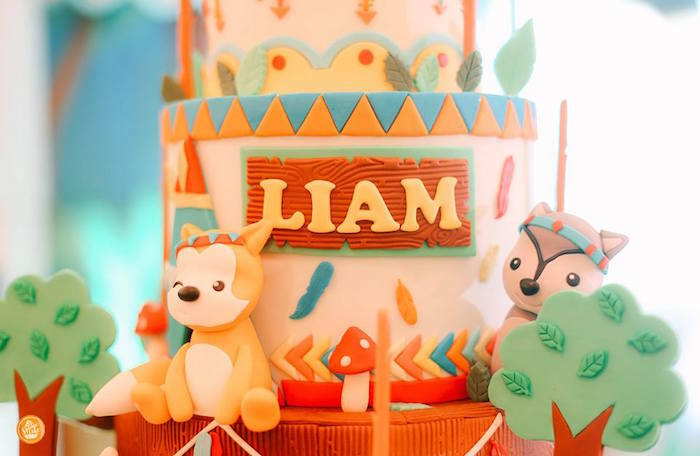 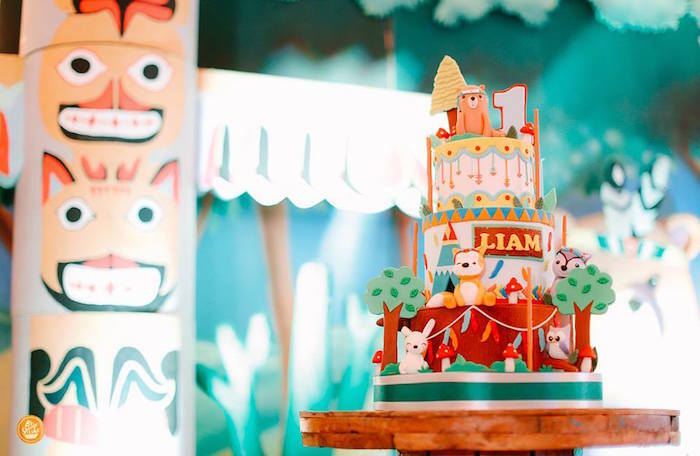 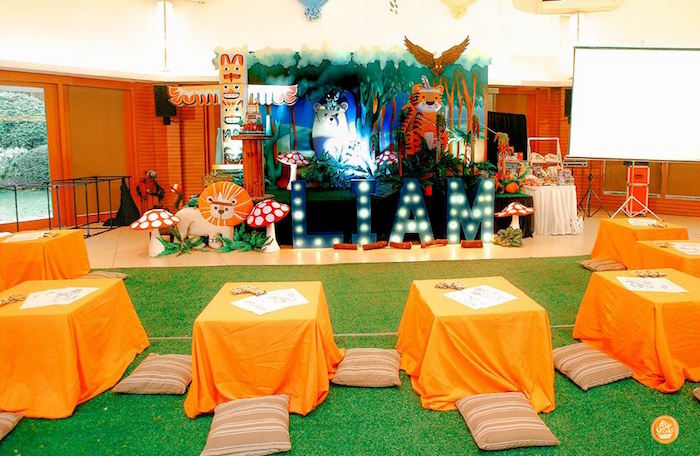 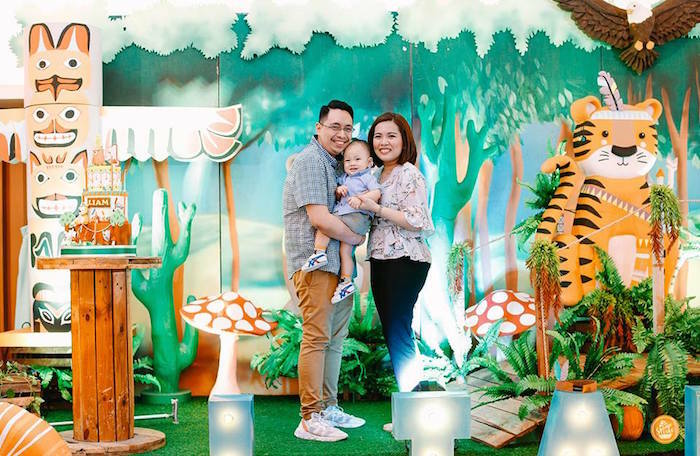 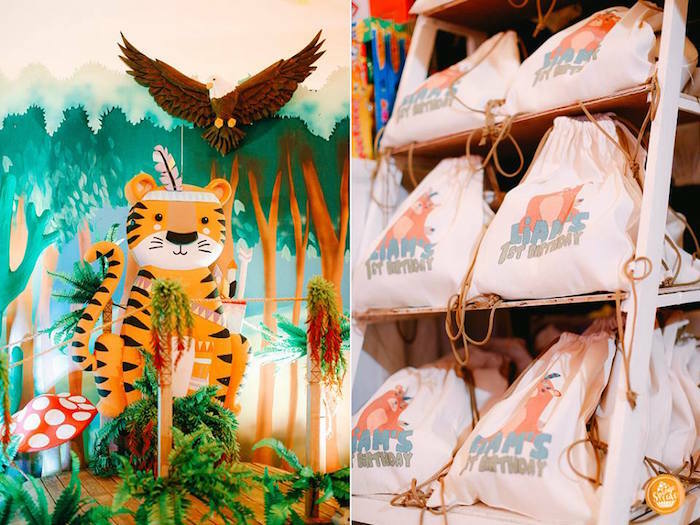 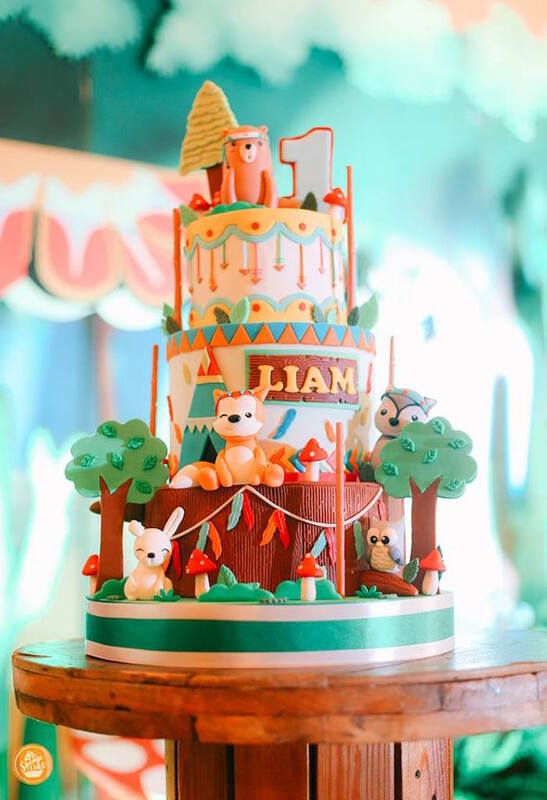 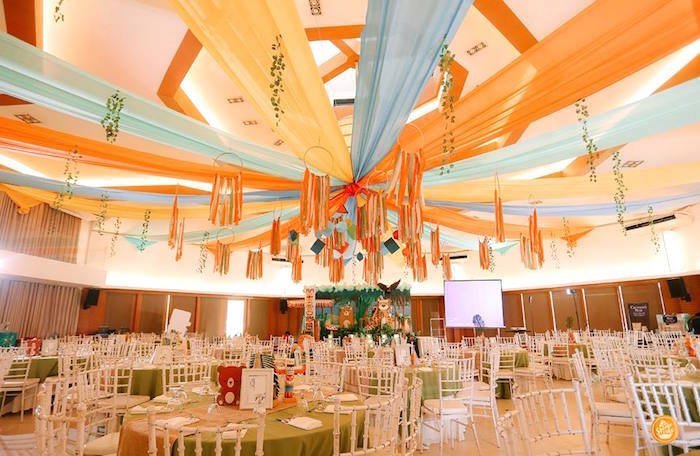 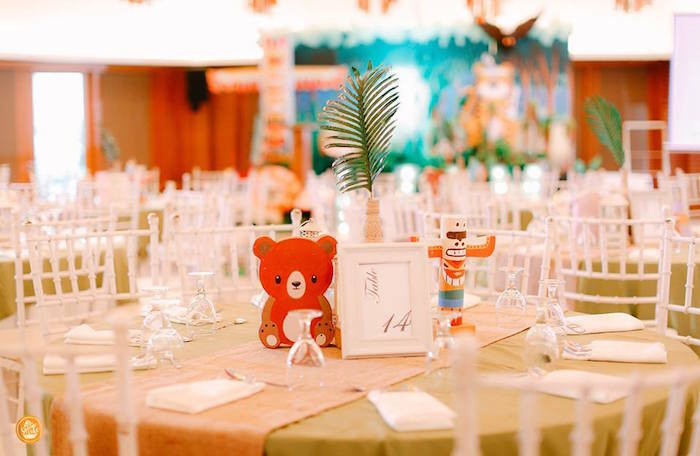 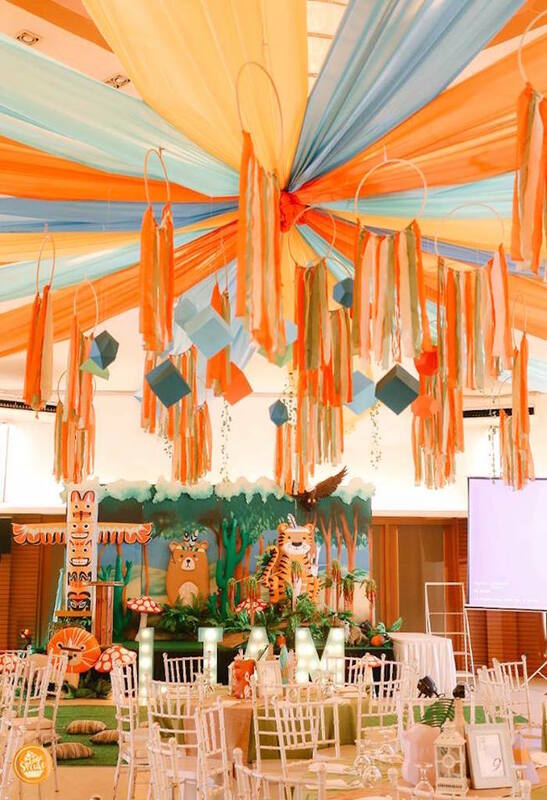 Check out this Tribal Woodland Birthday Party by Minnie Lim of Party Divas, out of Taguig City, Philippines! 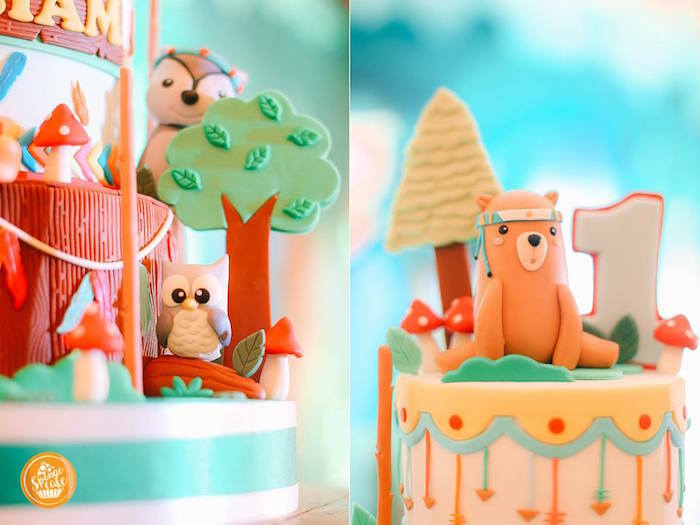 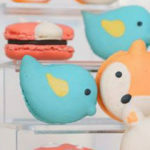 From the darling decor to the tantalizing cake, this first birthday bash will make you shake!